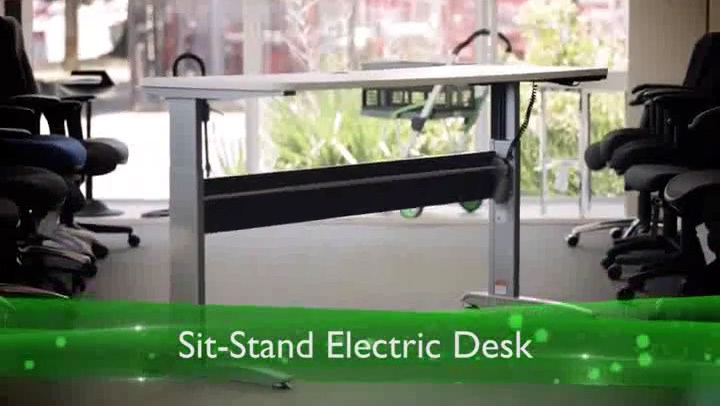 The Boardroom Standing Desk is a great way to turn sitting meetings into standing! With its large design, the desk is suitable for large projects or as an ordinary desk. 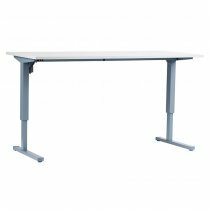 The Boardroom Standing Desk is suitable for working on projects or as a meeting table. It can also be used as an ordinary desk for those who require more space when they work. 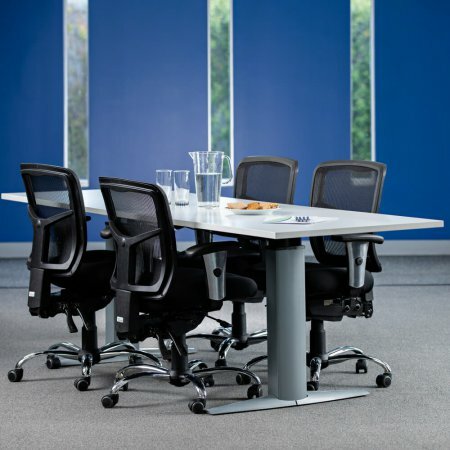 With the ability to change the height, the Boardroom Standing desk can be used for meetings or work gatherings and has the flexibility to be used with seating. Options for making work or meetings half sitting, leaning, to standing.